The Wheelersburg Methodist Episcopal Church is organized. Since there was no church building, meetings were held at the homes of the charter members. A new church was built on the site of the existing church at the corner of Gallia and Dewey Streets. This building served the needs of the community until a larger church was needed. Merger between the Zion Methodist’s (German Methodists whose church was located on Lang Slocum Rd.) and The Wheelersburg Methodist Episcopal Church. The Methodist Episcopal Church reunited with two breakaway Methodist denominations (the Methodist Protestant Church and the Methodist Episcopal Church, South.) From this union we became the Wheelersburg Methodist Church. 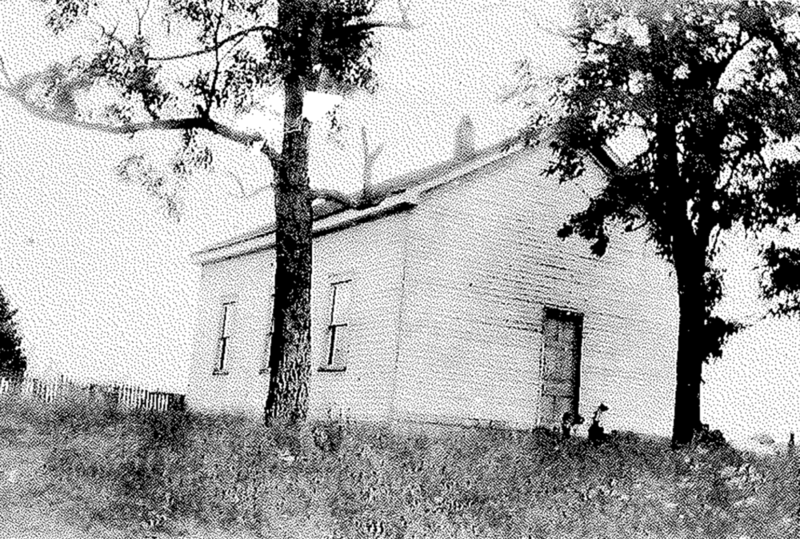 Educational Building added onto the existing church. This addition was necessary to accommodate the needs of the growing community. Merger of the Methodist Church and the Evangelical United Brethren Church. Thus, we became the Wheelersburg United Methodist Church.